Now you can fax your important documents without leaving the Island! 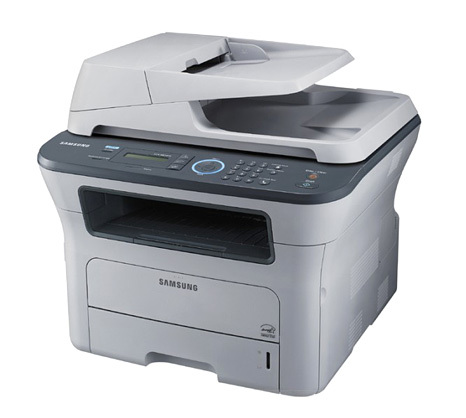 Bring us your documents and let us fax them for you! Expecting an important Email while your computer is in the shop? 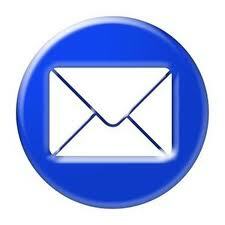 We can assist you by letting you check your email, and then print the copies you need. Sometimes its necessary to scan important documents so that they may be attached to emails. Or perhaps you just want a scanned copy of an important document. We can handle that for you. Beach PC provides high speed CD and DVD duplication services right inside our shop! We have the equipment to perform the copying without having to send the work to an third party.